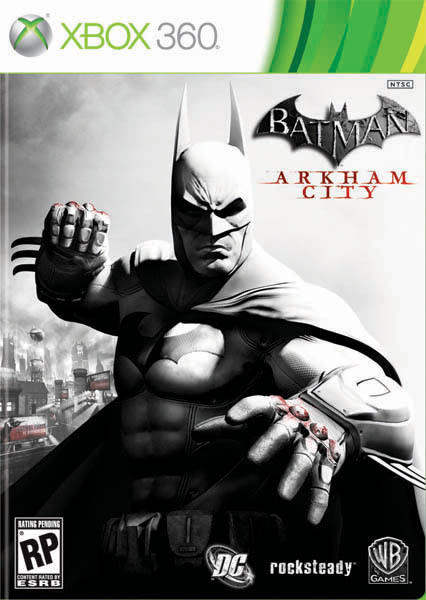 • Become the Dark Knight – Batman: Arkham City delivers a genuinely authentic Batman experience with advanced, compelling gameplay on every level: high-impact street brawls, nail-biting stealth, multifaceted forensic investigation, epic super-villain encounters and unexpected glimpses into Batman’s tortured psychology. 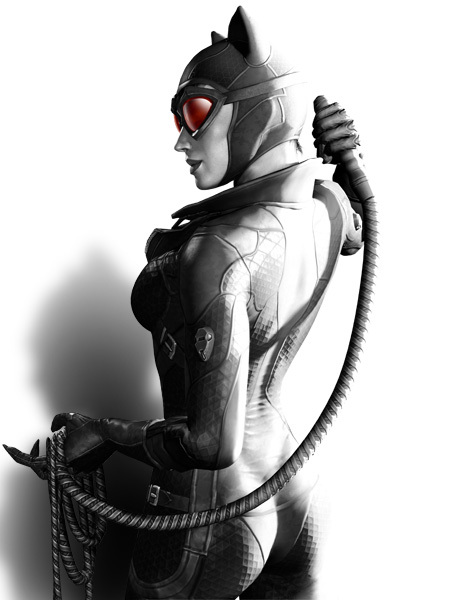 • Play as Catwoman – Catwoman is a fully playable character in Batman: Arkham City who has her own storyline in the main game which is seamlessly interwoven with Batman’s story arc. Her navigation skills, combat moves and gadgetry have been specifically designed to deliver a fully featured and unique experience. 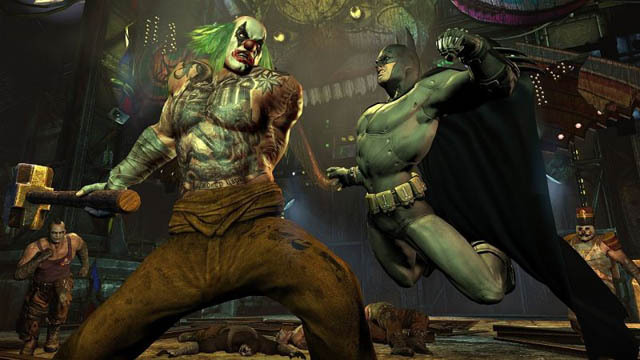 • Advanced FreeFlow Combat – Batman faces highly coordinated, simultaneous attacks from every direction as Arkham’s gangs bring heavy weapons and all-new AI to the fight, but Batman steps it up with twice the number of combat animations and double the range of attacks, counters and takedowns. 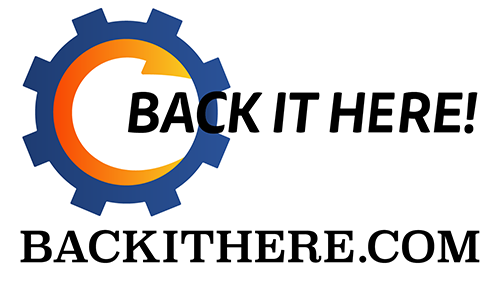 • New Gadgets – Batman has access to new gadgets such as the Cryptographic Sequencer V2 and Smoke Pellets, as well as new functionality for existing gadgets that expand the range of Batman’s abilities without adding extra weight to his Utility Belt. • New Story – Five-time Emmy-Award-winner Paul Dini returns to pen a brand-new story for Batman: Arkham City, taking gamers deep inside the diseased heart of Gotham. • Arkham Has Moved – Following the closure of Arkham Asylum and Blackgate prison, Gotham’s new mayor, Quincy Sharp ordered the relocation of all inmates to Arkham City - a sprawling new super-prison five times bigger than Arkham Island, enclosing a wide variety of industrial districts, iconic locations and Gotham landmarks. • Huge Cast of Characters – Players encounter numerous characters from the Batman universe, including Catwoman, Two-Face, Harley Quinn, Penguin, Hugo Strange, Victor Zsasz, Calendar Man, The Joker, The Riddler and other iconic characters yet to be revealed. • Featured VO Talent – Mark Hamill and Kevin Conroy reprise their roles as The Joker and Batman respectively. 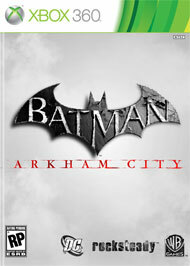 Amazon.com exclusive Batman: Arkham City Comic included in your shipment. Pre-Order Batman: Arkham City with GameStop and receive a code to unlock the exclusive Joker's Carnival Challenge Map. 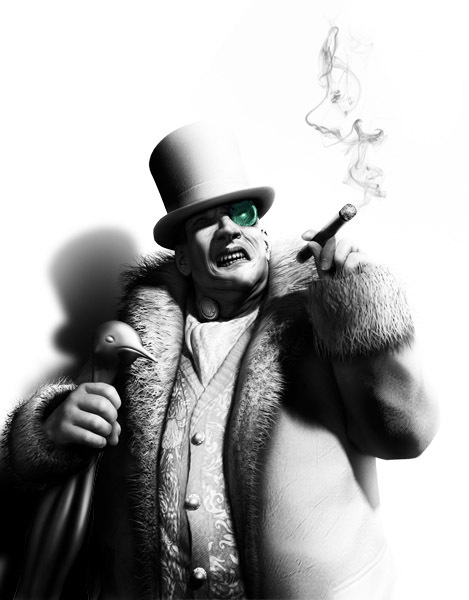 Things you probably never knew about Arkham City! Easter Eggs! A video collection of some of the cool easter eggs of Arkham City. Rocksteady Developers floor me with the dedication and love for the source material. I didn't see most of this during my playthrough. Just wanted to give another shout out to Gouki.com for sending me this awesome game. I really enjoyed it! Enjoy the video guys and comment! 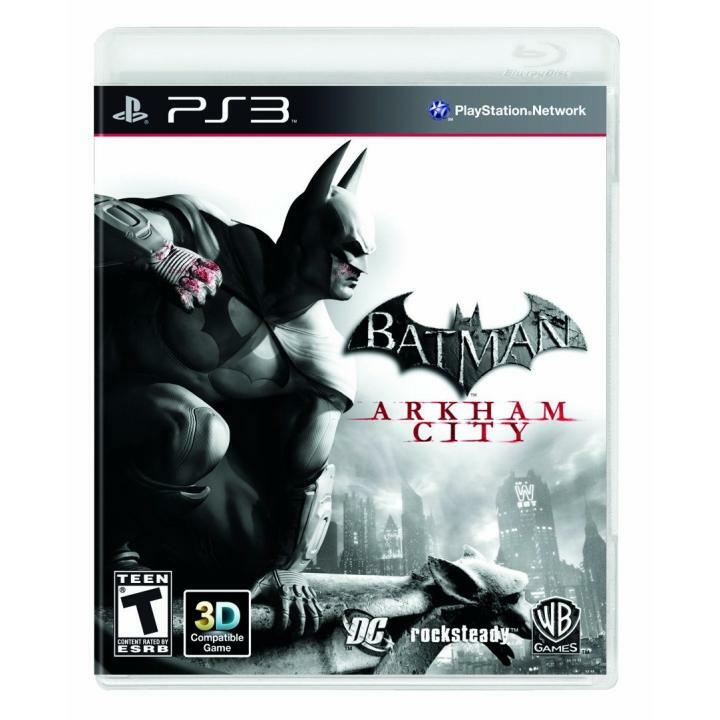 This new Batman: Arkham City DLC launches May 29 on XBL and PSN for $10/800MSP allowing your to play as Robin in a new story that takes place after the events of the main game. 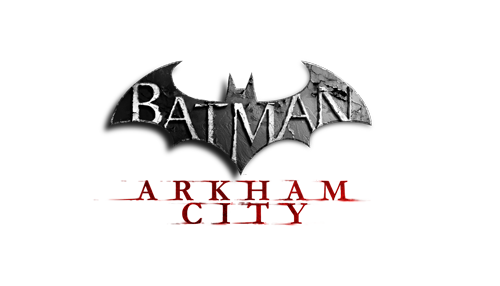 On May 29 you can pick up the GOTY edition of Batman: Arkham City which includes all of the DLC up to now, plus a new DLC pack "Harley Quinn's Revenge"
In Harley Quinn's Revenge (available as DLC also on May 29), you allegedly get to use Robin in the main game map. No word on if you have to have the Robin DLC already for that to work. If you don't already have this game, you should definitely pick this up. Best. Game. Ever.